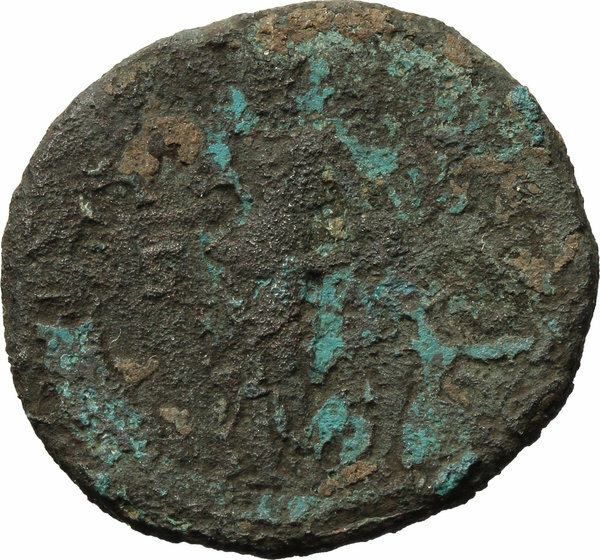 Coins 479 Ostrogothic Italy, uncertain king. AE 42 Nummi, early to mid 6th century. 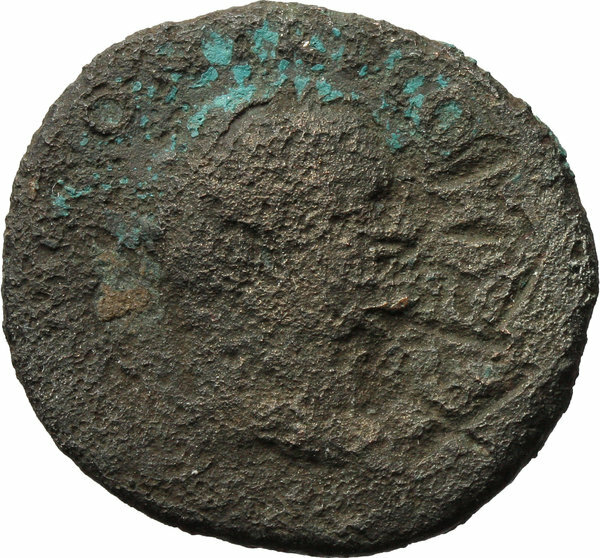 Countermarked early imperial bronze issue (Vespasian AE as). Mark of value (XLII) cut into obverse. AE. g. 8.35 mm. 26.50 F. Rare and of historical interest.